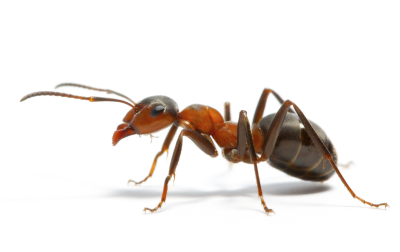 Prevent sickness and disease from spreading from certain pest in your home with the help of a highly trained professional exterminator from Alleviate Pest Control. 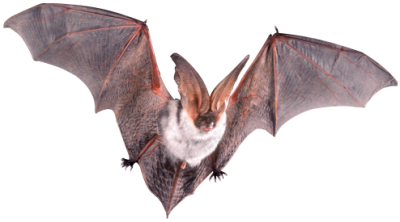 From free inspections to commercial and residential pest control services, our company is definitely the one to turn to for any kind of infestation in your area. Count on us to prevent any further damage to your property with our fast turnaround time and reliable services. Termites are amongst the leading infestions of residential and commericial properties? Termites are wood seekers and can eat away at the foudation of your property which can cause over thousands of dollars in damages. An infestion can go unnoticed for years! Call Us for a FREE inspection and we'll make sure termites aren't feeding off your property. Bed Bugs are back on the prowl! 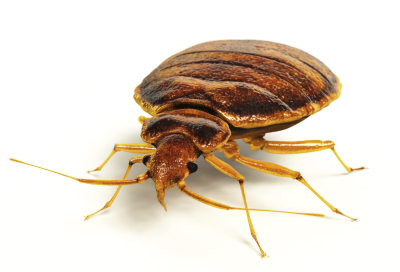 Bed bugs are the silent feeders. 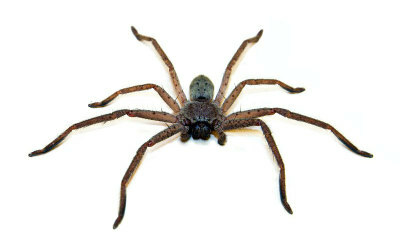 They're very hard to detect as they like to hide mainly in the crevices and seams in your bed or furniture. 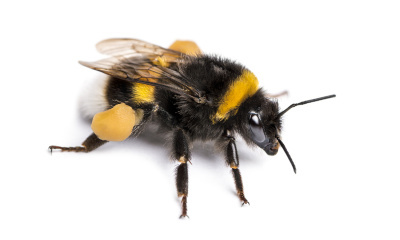 You can hardly notice the bites when they occur, but after some time, you'll start to see the swelling and experience the itiching. Bed Bugs can be a health hazard. Call Us For a FREE inspection. We want all of our customers to be Bed Bug Free. 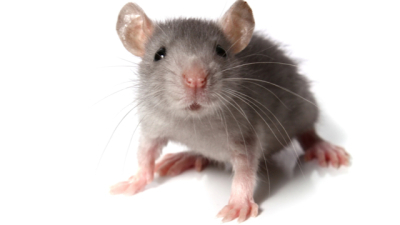 Don't let pest create a disturbance in your home. 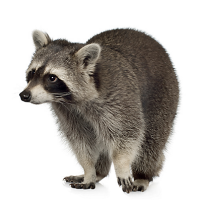 We're here to protect you, your family and property from any infestations created by these clever creatures. 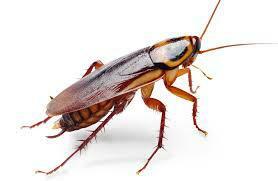 Pest can be a health hazard and cause major property damage, which may result in expensive repairs. Call Us for a FREE inspection. 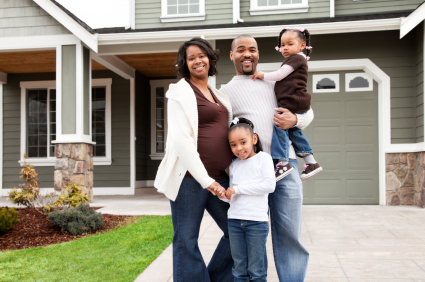 We want to make sure you and your family are safe. 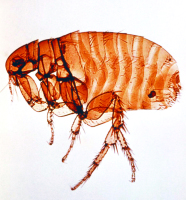 Pest can spread diseases that can be a health hazard for employees and clients. 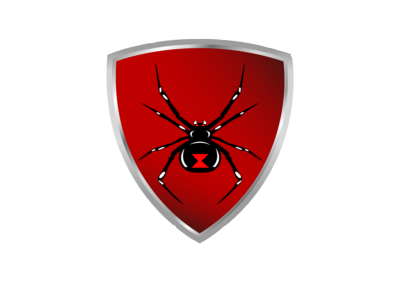 With our inspection specialists on hand, we'll thoroughly inspect the property and look for any signs of an infestation. 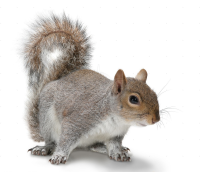 We make it a priority to protect your business from these critters. Call Us for a FREE inspection and we'll be gladly to assist you. 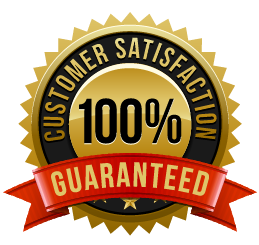 We value you as our customer and want to make sure our services satisfy you. 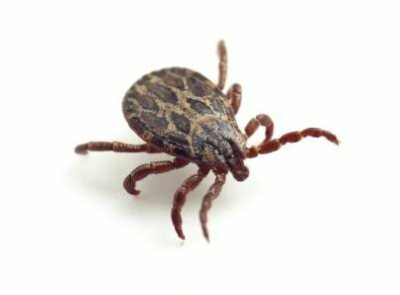 If by any chance you are not satisfied or you experience any slight activity of an reinfestation, we'll continue to apply treatment up to 60 days from the initilal treat date for FREE! After the 60 day follow up program, if you are still experiencing an infestation, we'll offer another single thorough treatment for FREE. We strive to build a healthy realtionship with all of our customers and always apprectiate your business. What makes us different from our competition starts with our affordable pricing program. Majority of our competition charge for inspections. Well we offer FREE inspections to all our customers. Our competition also has set pricing and charge high prices for their business. We understand that services can be costly to some customers. We'll work with you any way possible to make sure our services match your budget.